You know that you should always keep an eye on the tread of your car’s tyres. 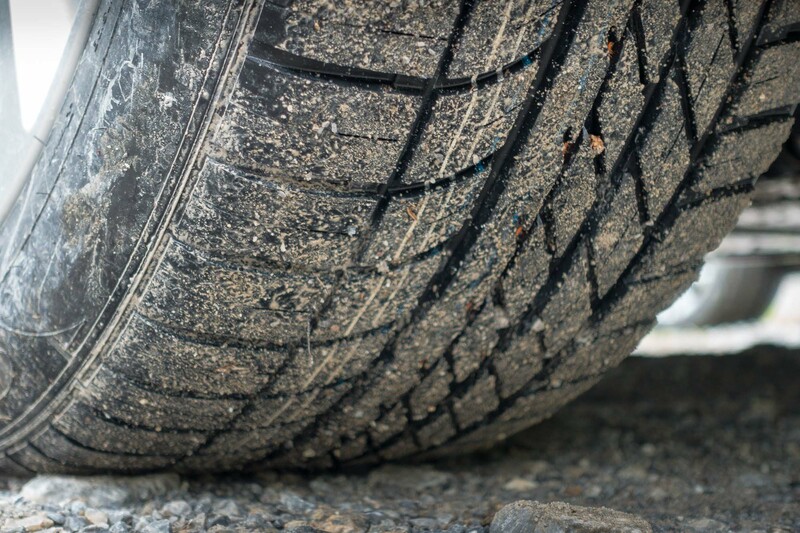 After all, it’s this tread that helps the car to grip to the road surface as you drive along. Not having the minimum legal tread of 1.5mm on your vehicle’s tyres is not just illegal it’s also dangerous. 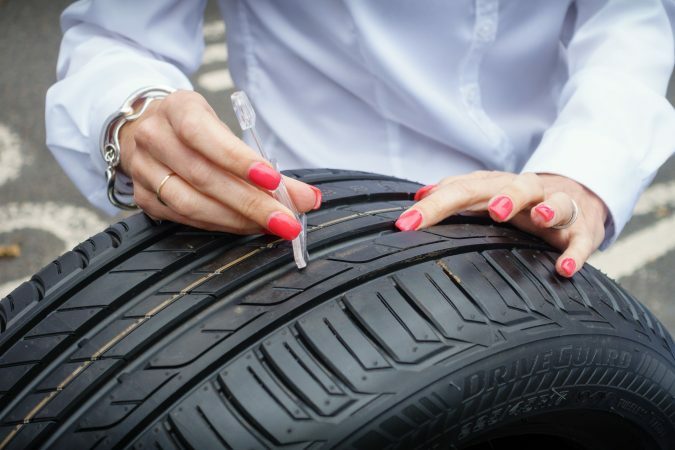 If you have been checking the tyres on your car, and found that some of them need to be replaced, you need to take a look at sites such as tyrecompare.com.au so that you can compare deals and choose the one that is best for you. But, what should you be looking for? 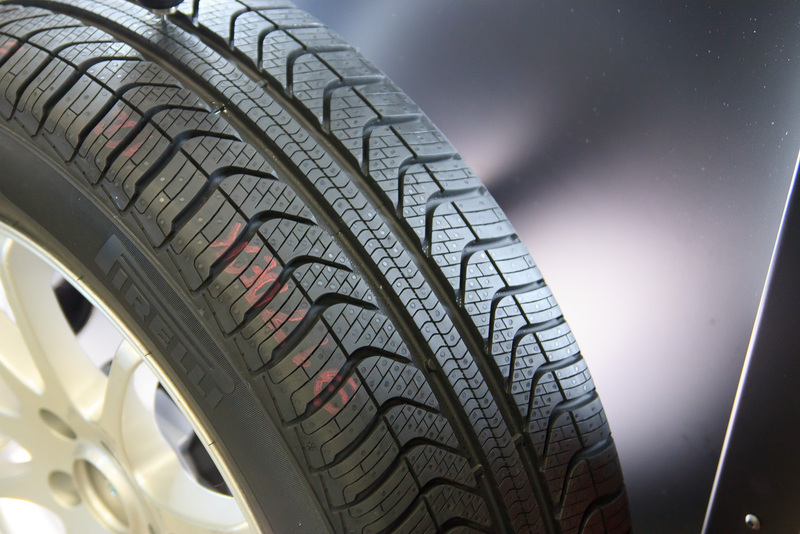 Do you have the right type of tyre on your vehicle? As you may have noticed, different tyres have different tyre tread patterns. Here is a breakdown of what these tread patterns mean, so that you know exactly which tyres you should be looking for. You will notice that the pattern on directional tyre treads normally consists of chevrons and arrows. This type of pattern enables water to be displaced more easily, as there is nothing to block its way. If you drive a sporty type of car, and you encounter plenty of wet or snowy road conditions, this is usually a good type of tyre to have on your car. It’s important to note that this type of tyre has to be fitted in a specific manner as it’s only intended to rotate in a certain direction. This is a common form of tyre tread pattern which is used for average family cars, and for commercial vehicles. It’s also the most cost-effective choice when it comes to buying tyres. 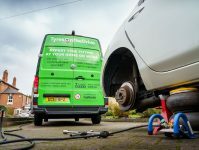 Symmetrical tyres can be fitted, and rotated, in any direction and they provide good road handling and fuel consumption. If you do not travel very long distances in your car, you may want to consider the benefits of this type of tyre. 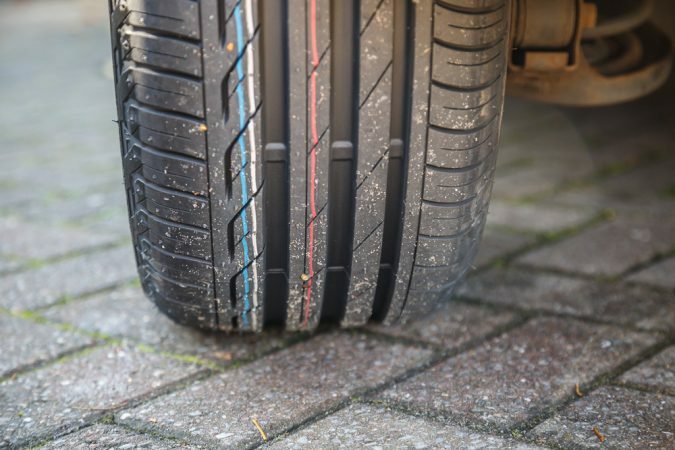 If you take a look at tyres that have an asymmetrical pattern, you will notice that the pattern on the outer side of the tyre is different from the pattern on the inner side. 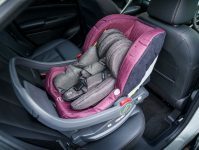 The pattern on the inner side is specifically designed to displace water while the pattern on the outer side provides rigidity and enables the vehicle to grip as it turns corners. This type of tyre is a good choice for high performance sports vehicles. 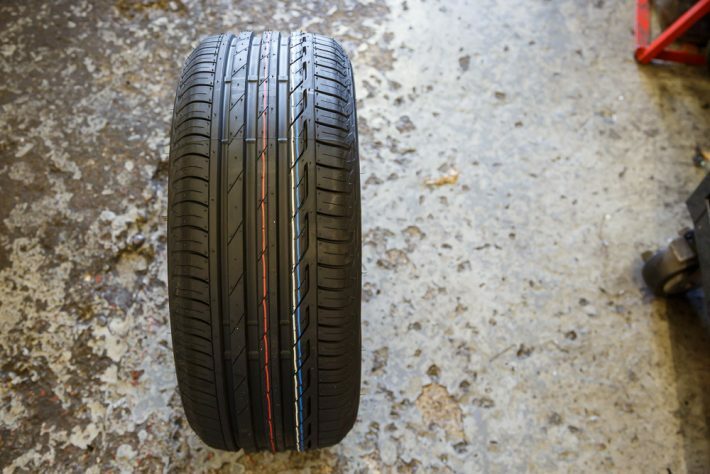 It’s important to remember that this type of tyre is meant to be fitted in a certain way, and is annotated with which part of the tyre should face outwards. This is a combination of the directional tread and the asymmetrical tread. The v-shaped pattern of the direction tread helps to disperse water and is combined with the traction in dry weather that is provided by the asymmetrical tread. As with directional tyre treads, tyres which have this type of tread need to be fitted in a specific way, as they are intended to rotate in a specific direction. Hopefully, the information we have provided has improved your awareness of what different tyre tread patterns mean. 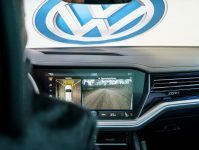 This should enable you to purchase tyres more knowledgeably.